British choirs tackle the All-Night Vigil at their peril. The Russian language is as euphonious as Rachmaninov’s mellifluous choral writing, but a failure to master true pronunciation can seriously mar a performance. No such problems here; Jeremy Backhouse’s Vasari Singers have a first-rate language coach in Xenia de Berner. They also count some impressive basses among their number who can reach the spectacular, subterranean depths so natural to their Russian counterparts. 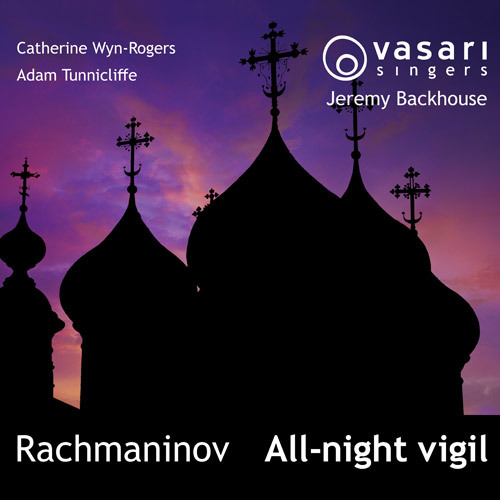 What they don’t have is the lush richness of an Orthodox choir – but then no British choir has. Instead, these clear, light voices shimmer – cleverly bringing all the colour and texture to the surface without the need for vocal heft.